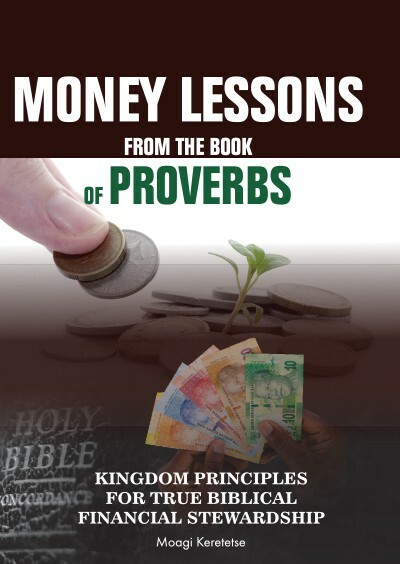 The book "Money Lessons " articulate principles of financial stewardship, wealth creation, and generosity. It brings fresh perspectives about dealing with debt and wealth breakers. The book challenges the false process of attaining wealth and encourages time-tested principles such as hard work and establishing multiple streams of income.